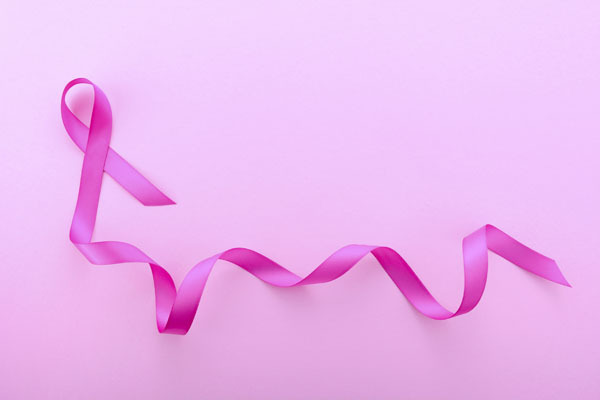 This Sunday, October 11, the Women’s International Motorcycle Association’s (WIMA) annual Pink Ribbon Ride in Auckland is expected to gather more than 350 bikers raising fund for the New Zealand Breast Cancer Foundation. The gathering will be held at the AMI Auckland Netball Centre in St Johns at 10:30am, which is the exact place where the ride will start. The ride is going to finish at Western Springs Stadium by 11:15am. Everyone is more than welcome to join the ride with a $10 badge purchase as the entry fee. The public is also encouraged to adorn their bikes with a pink ribbon. At the end of the ride there will be barbecue, coffee vans and raffles at Western Springs Stadium. This is the 12th anniversary of this event. WIMA’s National Pink Ribbon Ride Co-ordinator, Christine Mudford is amazed at how many riders continue to attend each year. Since the first ride took place in 2004, WIMA has raised over $85,000 for the New Zealand Breast Cancer Foundation.